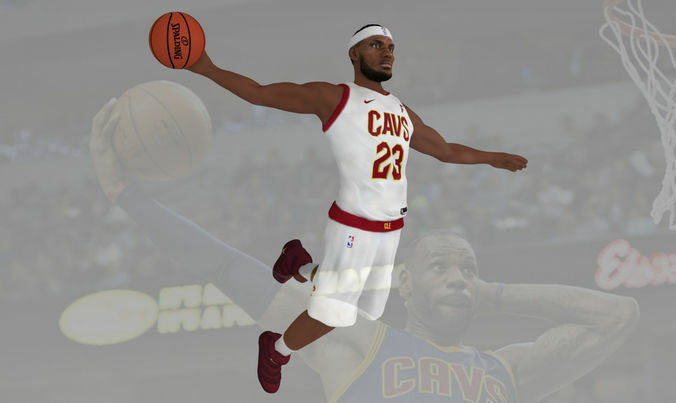 Here is Lebron James ready for full color 3D printing. The model is not scaled, so you will have to adjust this to the size you want. You will also have to mount printed figurine to some kind of base to ensure proper standing. Zip file contains obj and wrl with texture in png. The model was created in ZBrush, Mudbox and Photoshop. I am attaching stl file if you would like to 3D print it with standard materials too.